Anolight corrugated sheets, with their low rise wavy appearance and lightweight qualities, are just right for interiors applications, including the exhibition, leisure, office fitting and retail sectors. These finely formed panels, are available in standard sizes, with a silky smooth, natural anodised finish. Alternatively, we are able to work with you to produce bespoke aluminium panels tailored to your specific requirements, with different surface finishes, mill (untreated), or powder coated. 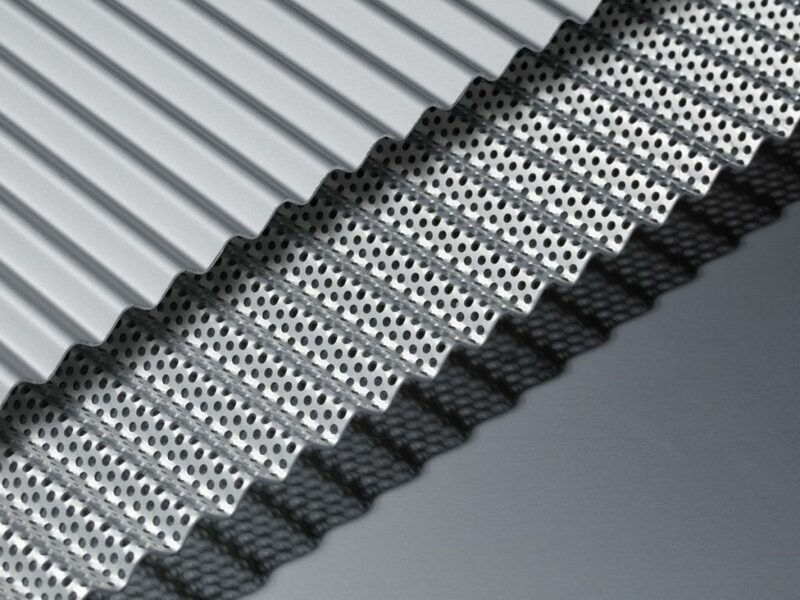 Our rolled products include; Flat Aluminium Sheet (including anodised, mill and satin brushed); Perforated Aluminium Sheet; Pressed Aluminium Sheet; Textured/Tread Plate and Corrugated Aluminium. 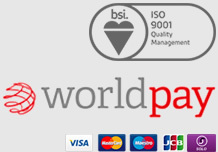 To find out more, please call our Sales Team, to discuss your requirements on 020 8692 225.